Larger Squishy Support Pillow Leads to an Even Sweeter Sleep It doesn't seem to matter how you position yourself at night, or how many different kinds of pillows you try, you know you're going to wake up with a sore or stiff neck. The same thing has happened every other night for quite some time no, why would tonight be any different? You are aware of the fact that you need a new pillow, that goes without saying. But what pillow could there possibly be that you haven't already tried? You know you need something that is pliable, and that molds to the shape of your head and your neck. What you don't know is where to find it. Today is your lucky day! We know just what you need. 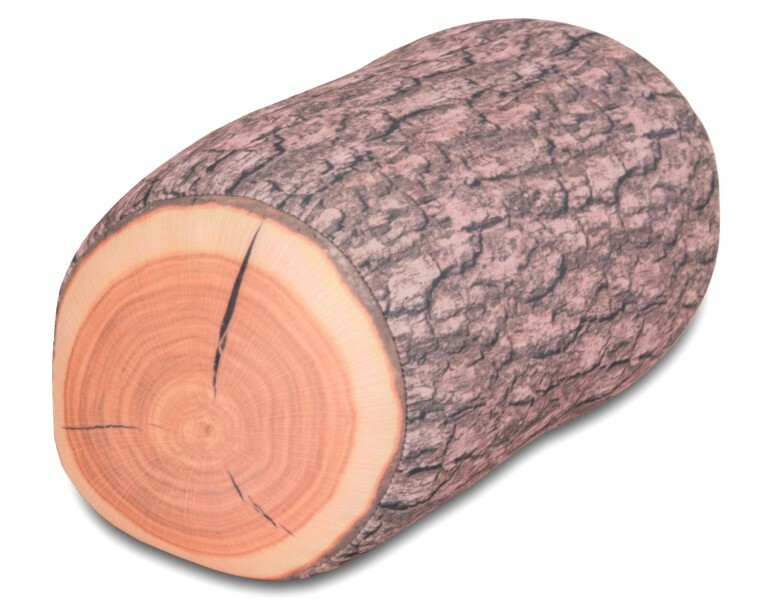 What you need is the Microbead Moshi Log Pillow from Deluxe Comfort. And, as luck would have it, we have it ready and waiting for you. Filled with hundreds of thousands of Moshi micro beads, this pillow easily takes the shape of your head and neck in a firmer and more supportive way than even most memory foam pillows. It offers superior support for your head and neck, so you wake up feeling refreshed and ready to take on the day, instead of exhausted and pained. 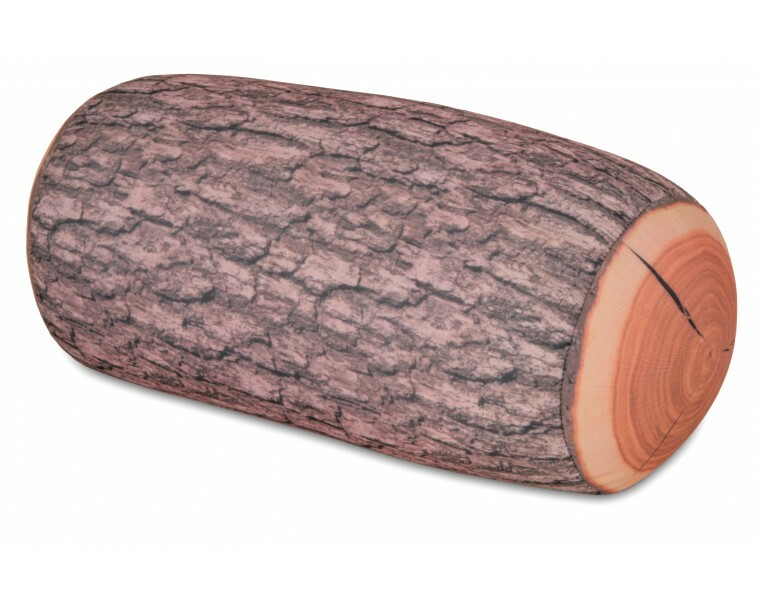 If you like our Moshi Microbead Pillow, you'll LOVE our larger and even more comfy Moshi Microbead Log Pillow. Although larger than our regular Moshi Microbead Pillow, it is still relatively small and lightweight, making it still an excellent pillow to take with you anywhere you go. The Moshi log pillow is the perfect accessory to take when you travel on a long trip. Whether by train, plane, or automobile, this comfortable pillow will make you forget to ask "Are we there yet?". Always forgetting it at home? No problem! Keep one pillow at home and one in the car; these pillows are affordable enough to have several. GET YOURS before they sell out! !